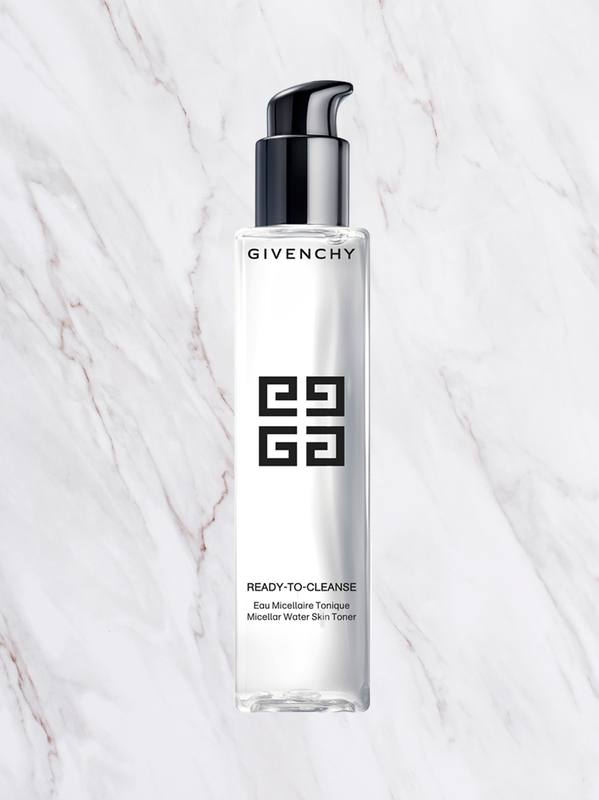 The ideal partner for those who dream of a cleansing water toner that's as effective as it is light, this weightless-like formula removes all traces of makeup at a stroke and reawakens the complexion while visibly maintaining the skin's balance. It's left clean and revitalized by that irresistible toning sensation of freshness. All skin types. Skincare for the face and eyes. 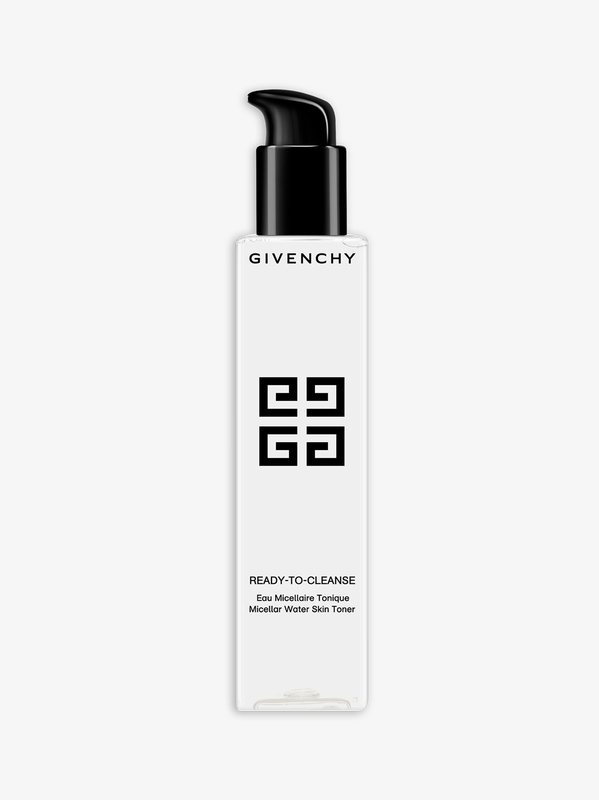 All of the Ready-to-Cleanse formulas are enriched with Opuntia cactus flower extract to protect the skin and enhance its natural glow.